The Reverend Steven Louis Craft holds a Master of Divinity Degree from Harvard Divinity School in Cambridge, MA.. He holds a Bachelor of Arts in Bible and Pastoral Counseling from Central Bible College in Springfield, Missouri. 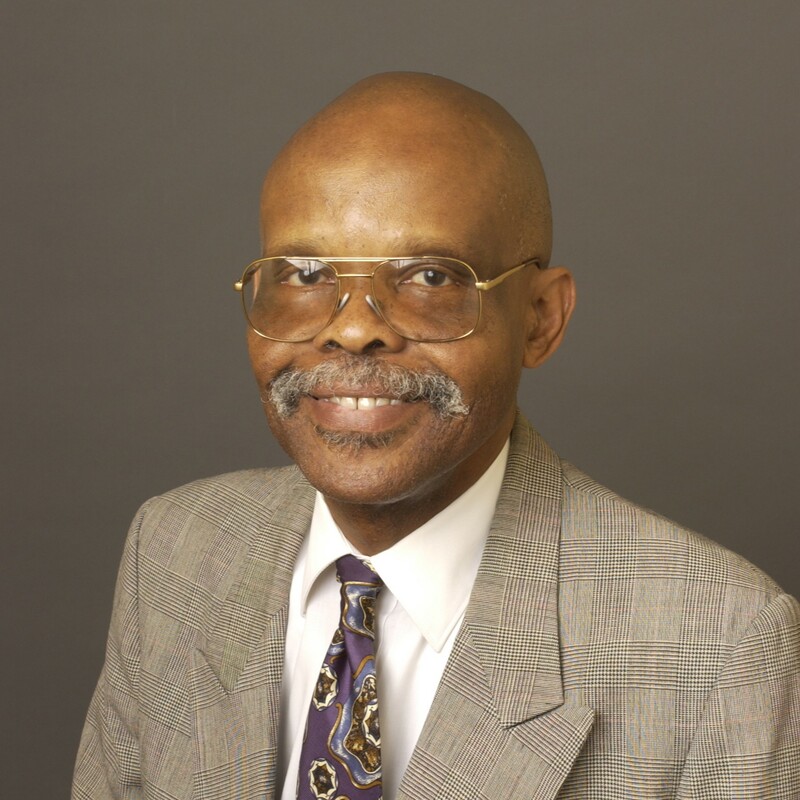 He has completed Clinical Pastoral Education at Boone Hospital Center, Columbia, Missouri. Reverend Craft is a member of the American Correctional Chaplains Association and is ordained as a Correctional Chaplain with the American Baptist Churches, U.S.A.. 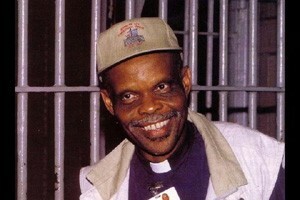 He formerly served as Correctional Chaplain at the Pine Prairie Correctional Center, the Missouri State Penitentiary and the Moshannon Valley Correctional Center in Central Pennsylvania. 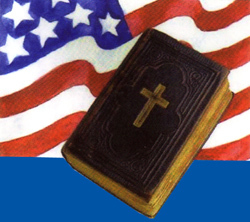 Reverend Craft is the Executive Director of Christian Citizenship Ministries, Inc.. 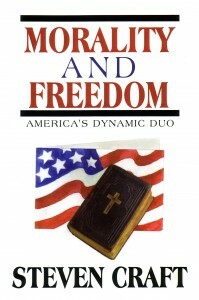 He is co-author of “Virtue and Vice”: A Fascinating Journey into Spiritual Transformation. 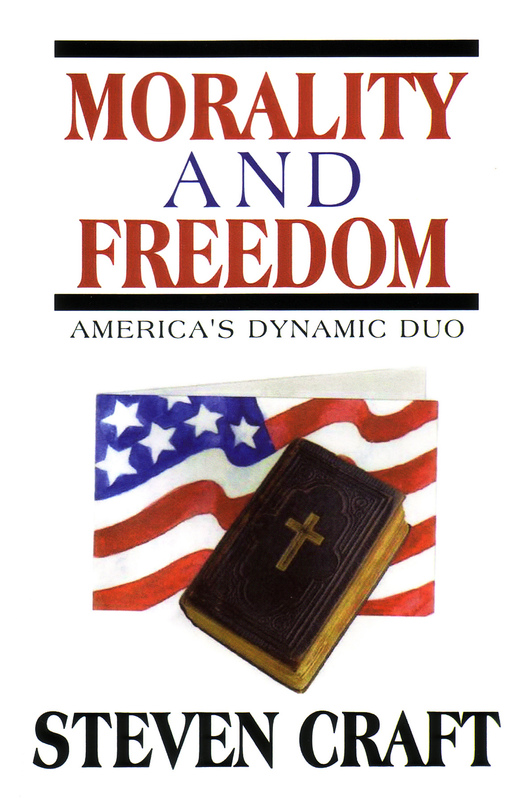 He is also the author of “Morality and Freedom”: America’s Dynamic Duo. He is also a motivational and inspirational speaker on issues involving race, religion, politics, and culture from a Christian, Black American, Conservative perspective. As a flexible, multi-faceted speaker, Reverend Craft can compose his message to meet a variety of audiences, always promising an insightful and power-pact presentation.